Setting financial goals is where it all begins. 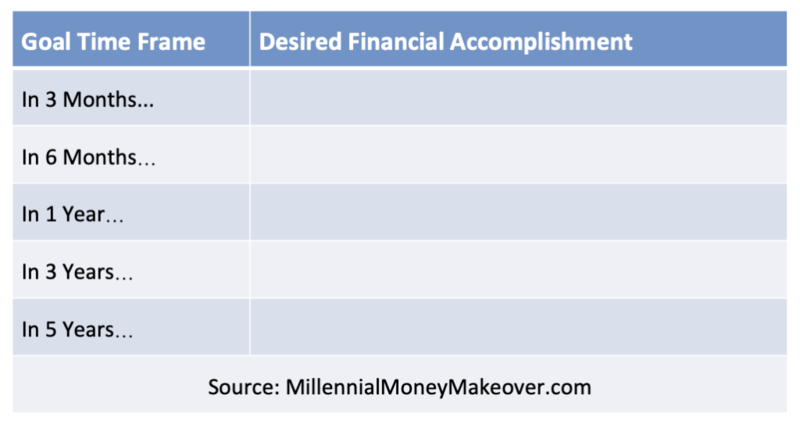 As I discuss in Millennial Money Makeover, your financial goals drive the rest of your behavior. So, you should give them the care and attention they deserve. As the last weeks of 2018 wind down, take the time to contemplate how your year went. Did you do better or worse than expected? Where your credit cards paid off? Did you finally escape student loans? Where you close to saving for that emergency fund? Did you have any financial goals for 2018 to benchmark your performance? Most people set financial goals at the beginning of the year, only to discard them by mid-February. Don’t let that be you. Make 2019 different by planning a coordinated strategy for how you are doing to accomplish your financial goals. Here are five tips to help you achieve your financial goals. One of the biggest mistakes people make when setting financial goals is that they create too many. Less is more when it comes to goal setting. Focus on the quality of your goals, not the quantity. Research shows that we are rather binary in our approach to achieving goals. 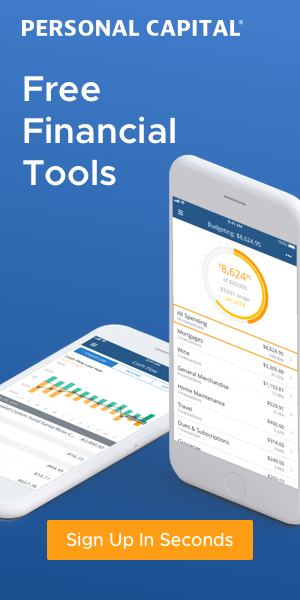 Once you set your financial goals, leverage financial tools to help you accelerate your success and avoid decision fatigue. Your short-term goals provide the bridge to help you reach your longer-term goals. Short-term goals help you visualize the tactical aspects of your goals that you need to achieve today. Because Short-term goals are generally less than a year, planning three to six months out allows you to visualize your path. As your short-term goals begin to accumulate, achieving your longer-term goals will be a natural byproduct. Make your longer-term goals, which are usually greater than one year, big and grand. Be honest with yourself during this process and make sure your goals are yours and not someone else’s. Creating wildly generic goals induces goal apathy later down the road. Instead of financial goals like “Build an Emergency Fund,” use goals titles such as “Save $3,000 in Twelve Months”. This gives you precision with your financial goals, which leaves less room for interpretation when it comes time to assess your results. Once you have developed your goals, publicly declare your intent to meet them. Research shows that you are much more likely to achieve your goals by giving yourself this social pressure. 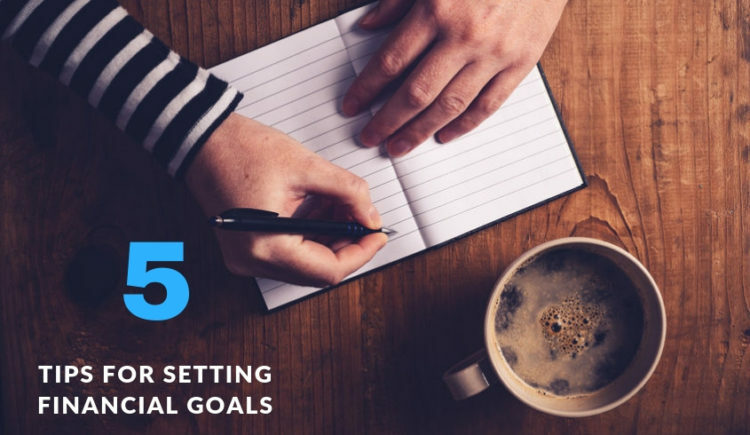 Announcing your goals can take the form of social media posts or discussing your goals with friends and family. Plus, this type of announcement fosters financial discussion, creating open and honest rapport. You can’t manage what you don’t measure. At the beginning of the year, create regular check-in times on your calendar. I would suggest doing this on a quarterly basis. Check-ins facilitate diligent performance tracking over time and give you the necessary space for reflection as well as feedback. Goals setting is directly correlated with financial success. 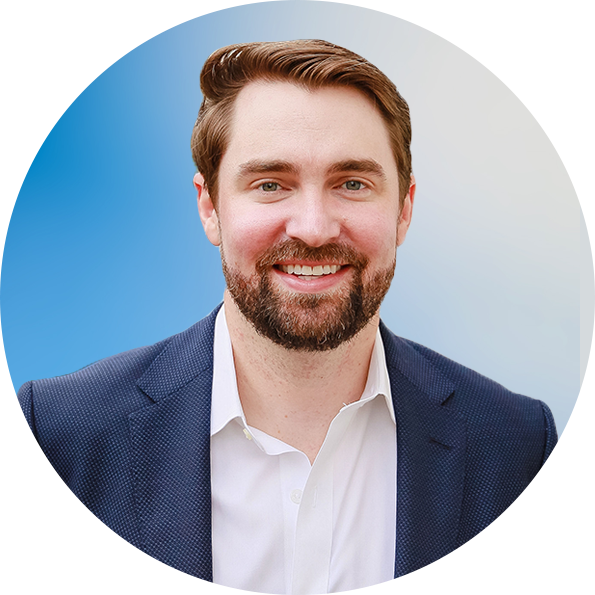 Construct your financial success by resisting the urge to create too many goals, build short and long-term goals, be specific, hold yourself accountable, and establish regular financial goal check-in times. So, have you planned for 2019?